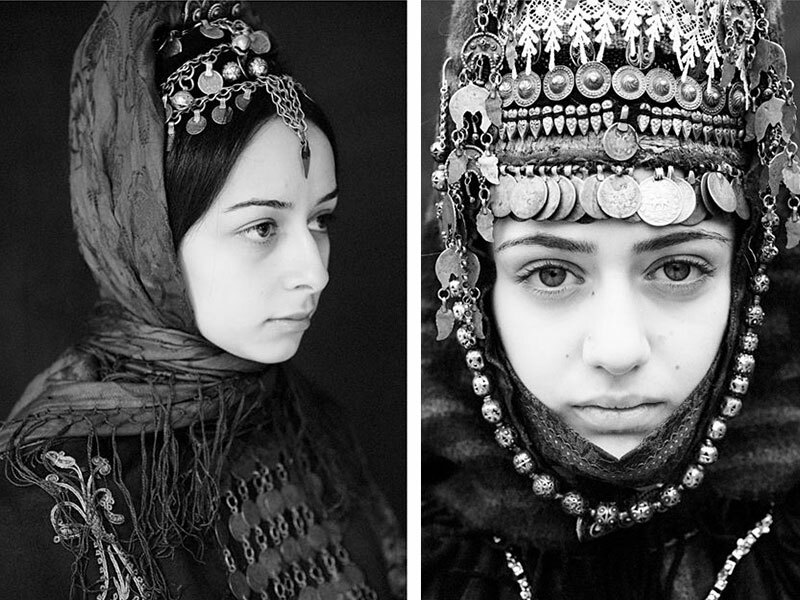 Armenians were engaged in jewelry art long before other nations began to live in stone houses. Armenians who settled the Armenian Highlands began to mine gold and silver in 2000 BC. 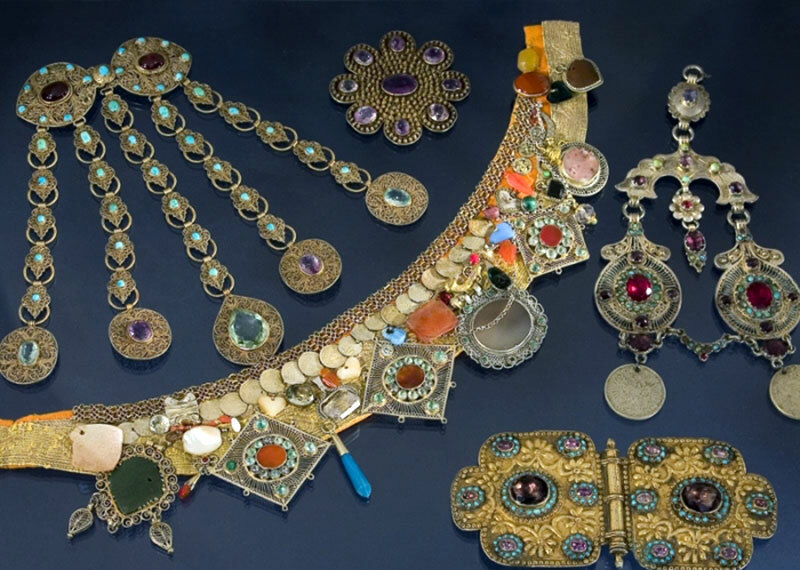 Following the extraction of precious metals, Armenians began to engage in jewelry art, and this became one of the most important branches of applied art in Armenia. In historical museums you can find ancient decorations of the kings that are preserved in an excellent condition, and they show how the level of development of jewelry art. The art of jewelery is the part of the history of Armenia, that tells about the ancient civilized culture of the country. 4000 years ago, when Armenians only began to be engaged in jewelry art, gold and silver were more than metals. They attributed supernatural forces to them, which is why the cult items were made of precious metals. A huge collection of ancient jewelry that is the legacy of the Armenian people, is stored in historical museums. 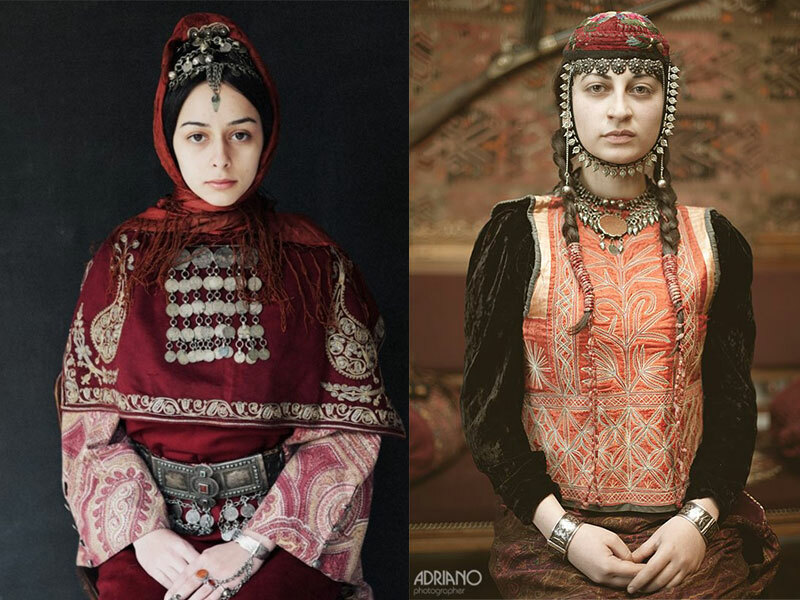 Through the ages one can see how the jewelry art developed in Armenia, and as a result we have real masterpieces. This legacy is collected in the National Historical Museum in Yerevan, as well as in the museum of “Treasures of Etchmiadzin” in Etchmiadzin. 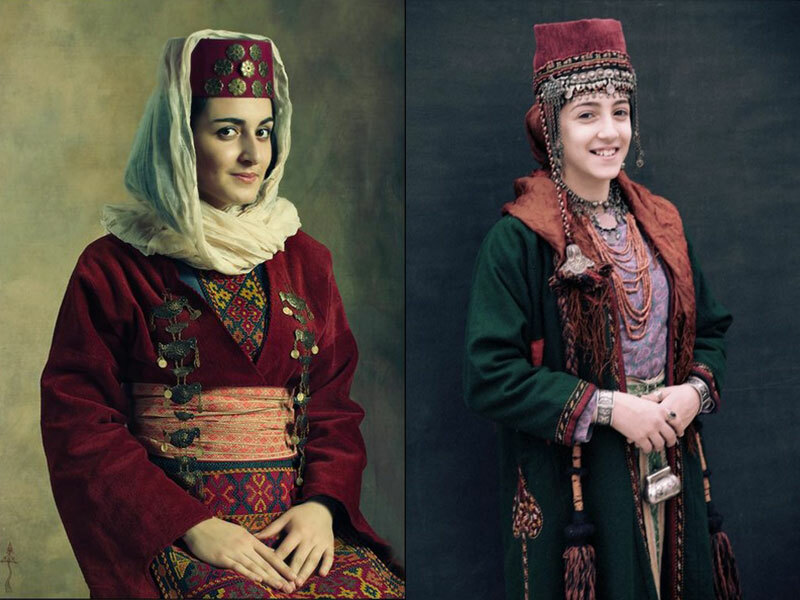 Precious jewelry, especially silver jewelry, had a special place in the national costume of Armenians. A woman or a girl from high society wore jewelry as an evidence of social status. The jewelry was handed down from generation to generation. The most important detail of the female national costume was a silver belt worn over the dress. Silver belt is a unique example of jewelry art. A massive silver belt was adorned with precious stones, which testified to prosperity. In addition to decoration, the belt was considered a protective amulet against diseases. Men’s silver belts were a symbol of courage, while gold belts were a symbol of prosperity. Another important detail of the women’s attire was the headpiece, which was worn on the female headwear. Silver jewelery of coins adorned the forehead emphasizing femininity. Women’s necklaces were also an important part of the costume. Most jewelry was silver (silver necklace of coins). Massive ornaments were worn over dresses. The image was completed with massive rings, bracelets of silver and semiprecious stones. Gold and silver were used not only for making jewelry, but also for decorating books. Gold and silver threads were used for binding. Such books can be found in Matenadaran, the largest storage of the oldest books and manuscripts. 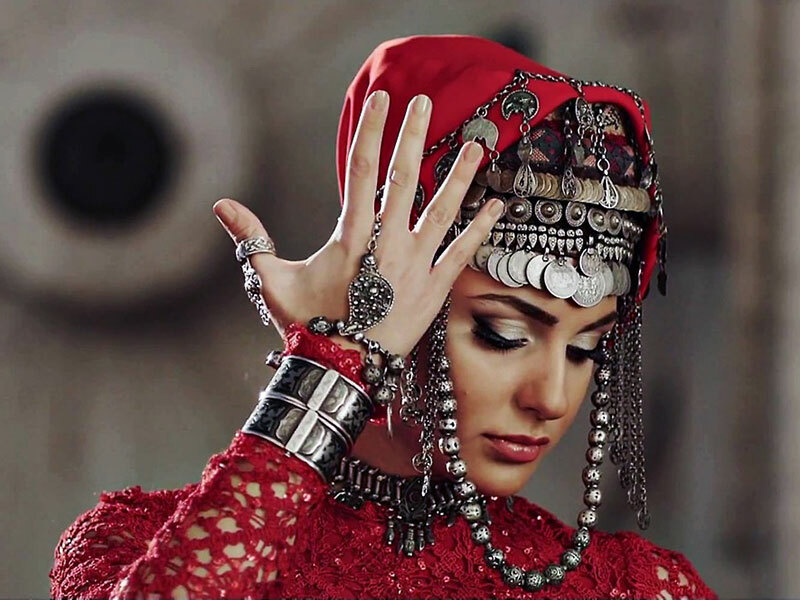 Jewelry has always played an important role in the life of Armenians. One of the traditions is a clear testimony to this. Today, we can see the tradition of presenting golden and silver jewelry during Armenian weddings and baptism. While the ancient Armenian jewelry can only be seen in the museum behind the windows, modern copies of traditional Armenian jewelry can be found on the Vernissage. Jewelers present unique specimens of traditional jewelry and souvenirs of silver and gold, which can be bought at an affordable price.